Sep 10 What is RESTART? RESTART is a 5 week nutrition-based program that’s part learning, part support group, and part sugar detox (real food challenge) all in a safe and relaxed small group atmosphere. 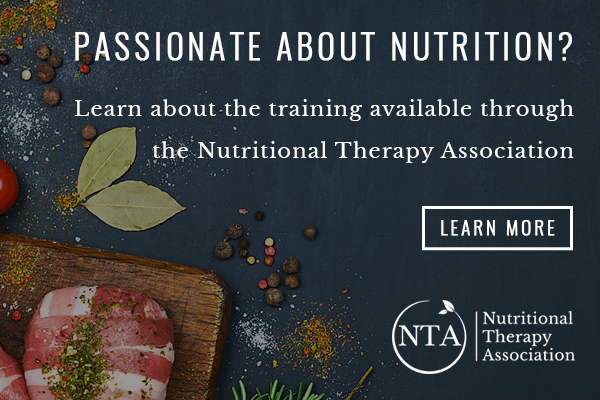 You’ll learn how to be more mindful in your approach to food and eating, how different foods can affect your health symptoms and the way you feel, the importance of a healthy digestive system and how to support it, how to better regulate your blood sugar, and why healthy fats are a critical element in your diet. Included in the program is a 3 week real food challenge/sugar detox with accountability and support all along the way! For a quick overview, here’s a short video. If you are experiencing any of the following, your body is ready for a reset! · Digestive discomfort after eating like bloating, gas, burping, etc. A friend recently shared a post about going back to school and her approach, especially when she faced obstacles along the way. The advice she gave was to DO IT AFRAID! Not everything we want is easy. It takes courage to learn, to change, and to do things differently. The best part about it is you have so much to gain from your experience. 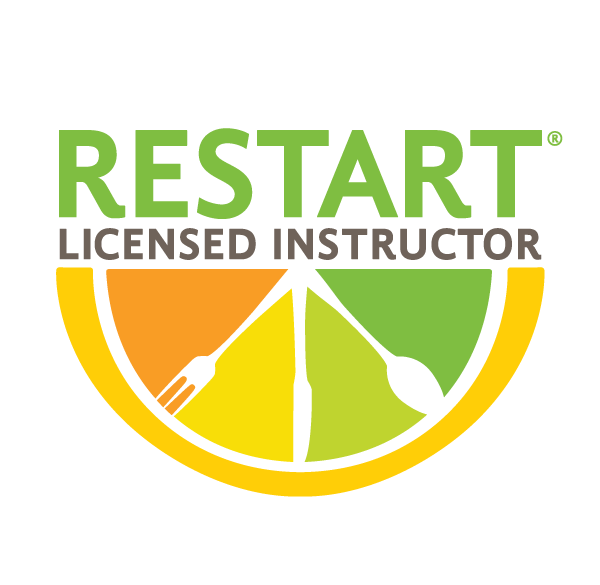 Look for our blog posts this week that will take you through each week of the RESTART program. As always, if you have any questions feel free to reach out - I look forward to talking to you!